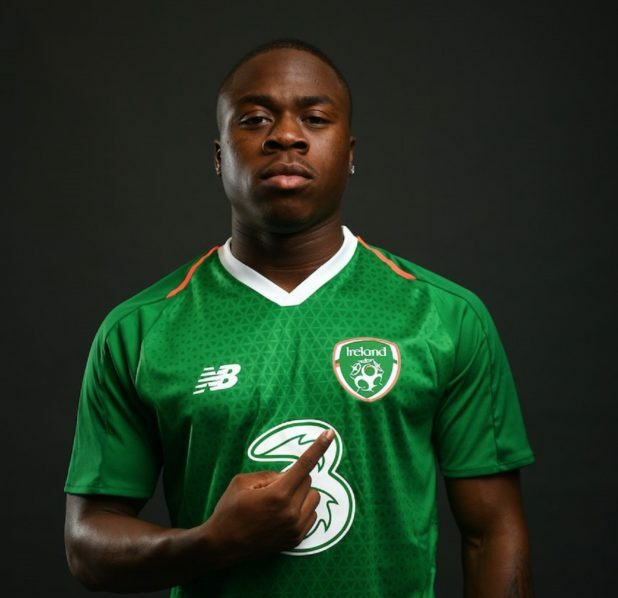 Southampton striker Michael Obafemi has made his international debut for Ireland, snubbing both Nigeria and England. Dublin-born Obafemi was raised in London and has Nigerian parents, thus, making the Super Eagles and England national team options for the 18-year old striker. 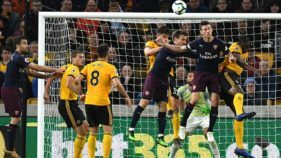 Although he had represented Ireland’s U19 side four times with a goal to his name, he won his first senior debut when he came off the bench in the 80th minute against Denmark in Monday’s Uefa Nations League. “It’s an amazing feeling to get my first cap for my country. I’m very proud tonight, absolutely buzzing,” said Obafemi. “I’ll be getting this shirt framed to put it in my house. Obviously my career is still young, but this is definitely a major moment in it. “There was no doubt in my head about playing for Ireland. I’ve represented Ireland in youth ages. 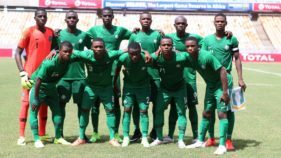 I never had any doubts at all,” added Obafemi. Obafemi made his professional debut as a substitute in the 82nd minute of a 1–1 draw with Tottenham Hotspur on 21 January 2018. Aged 17 years and 199 days, Obafemi became the second youngest player to make a Premier League appearance for Southampton after Luke Shaw, who was 17 years and 116 days old.